Where to Buy Criterion 75 WSP, Criterion 75 WSP Insecticide Merit Zenith - 4 x 1.6 oz - $26.15 for Sale with Fast Free Shipping! 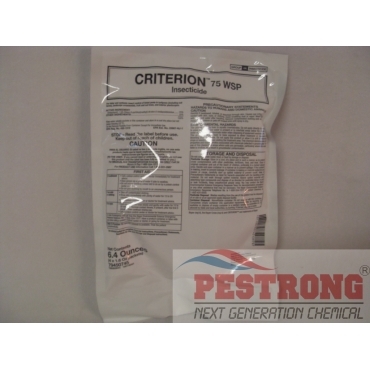 Criterion 75 WSP Insecticide Merit Zenith - 4 x 1.6 oz is a generic Merit 75WSP insecticide. Ranger Pro Herbicide Roundup - 2.5 - 30..
Foliar and systemic insect control in turfgrass and landscape ornamentals. 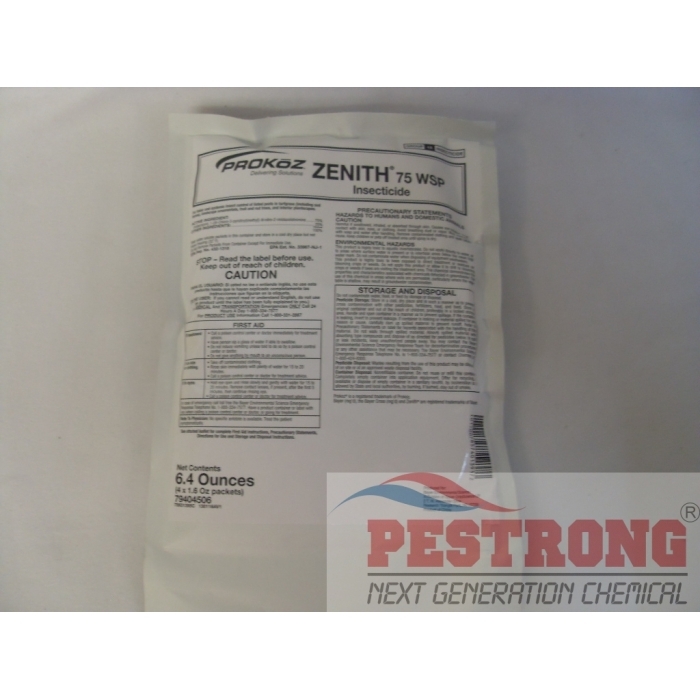 We, Pestrong, will ship either Zenith 75 WSP or Criterion 75WSP depends on current stock. Both are generic merit 75 wsp. just different the manufacturer. I'm already seeing new growth. Will continue to treat every six-months as recommended. The active ingredient is the same as the more expensive products for the treatment. best product money can buy!!! This product really does work.. I love it.